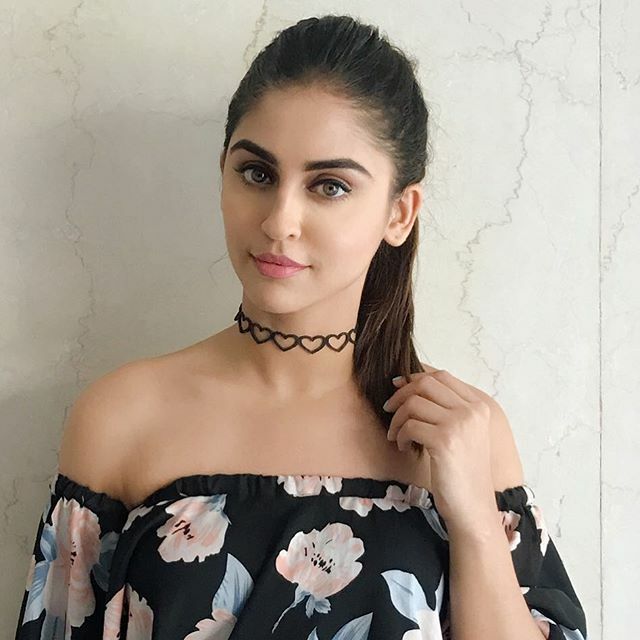 Krystle D'Souza is an Indian television actress. She portrayed the lead role of Jeevika Viren Singh Vadhera in the show Ek Hazaaron Mein Meri Behna Hai. Later she played Sakshi in Ek Nayi Pehchaan. She was playing the lead role as Raina in the Zee TV show Brahmarakshas. D'Souza was ranked No. 19 in the Top 50 Sexiest Asian Women List by Eastern Eye in 2013. She considers herself deeply religious.